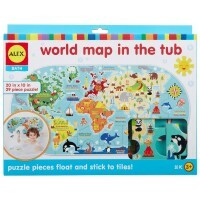 Say 'hello' to the world as you put together fun map puzzles! 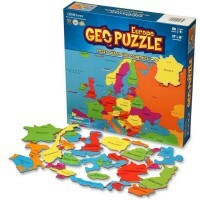 Learning geography is easy when you have the right educational toys and games. 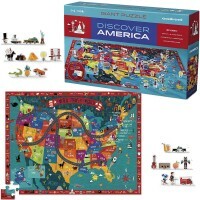 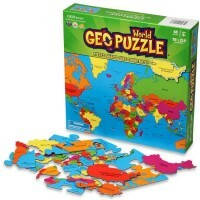 Children from preschool to middle grade ages can learn the world and the USA geography playing with our geography games and map puzzles. 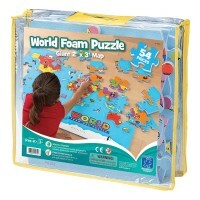 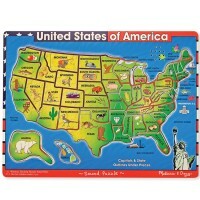 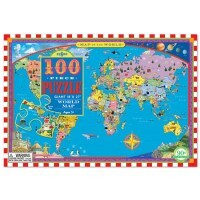 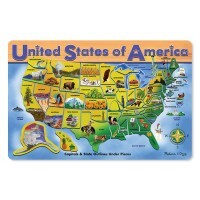 Educational Toys Planet’s Map Puzzles section features quality learning products that will help your child to remember continents, countries, states, capitals, oceans and famous landmarks. 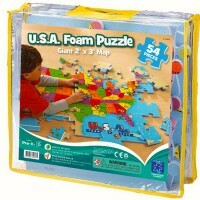 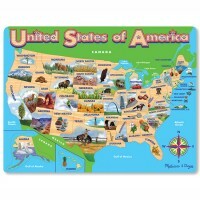 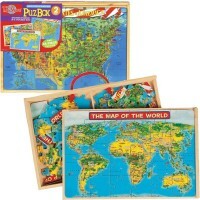 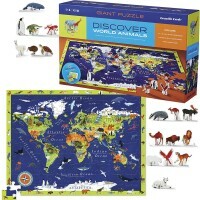 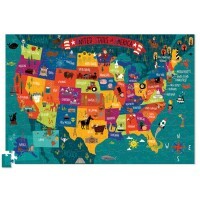 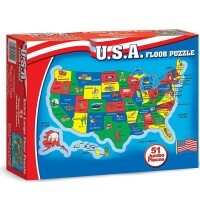 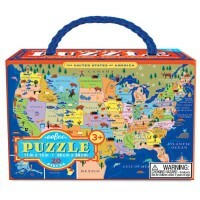 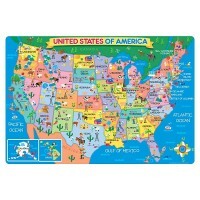 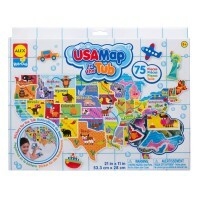 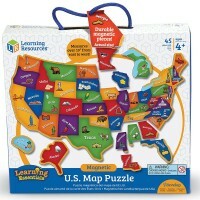 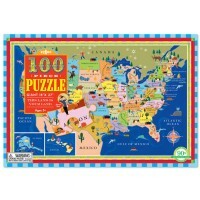 Our map puzzles are educational puzzles of various difficulty levels and consist of 40 to more than 500 pieces. 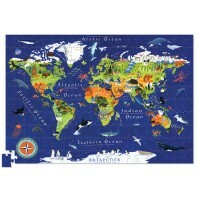 For younger children you can find sound map puzzles. 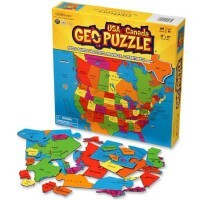 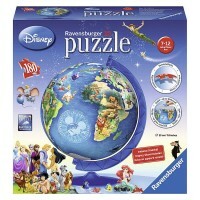 For older ones you can choose more complex geography puzzles and also 3D map puzzles.